People with dementia (PwD) may show lack of memory as early symptoms of cognitive impairment. This affects their private as well as social life: discomforts can span from not remembering one or more words for completely expressing a concept or request, e.g. “I need a ?, to drink water”, to forgetting events they have recently experienced, e.g. a visit from a relative. In turns this may lead to isolation, hence loneliness. Machines, including robots, could help PwD by completing incomplete sentences, by suggesting hints for remembering events, by proposing them different activities: this would be a powerful tool for reducing their discomfort by increasing their autonomy. In this talk, I will discuss the approach we are investigating in the MARIO project that aims at developing a robot able to interact and support PwD. This approach relies on a notion of “frame” which is applied as a reference model abstraction to support the robot capabilities both from behaviour arbitration and interaction perspectives. 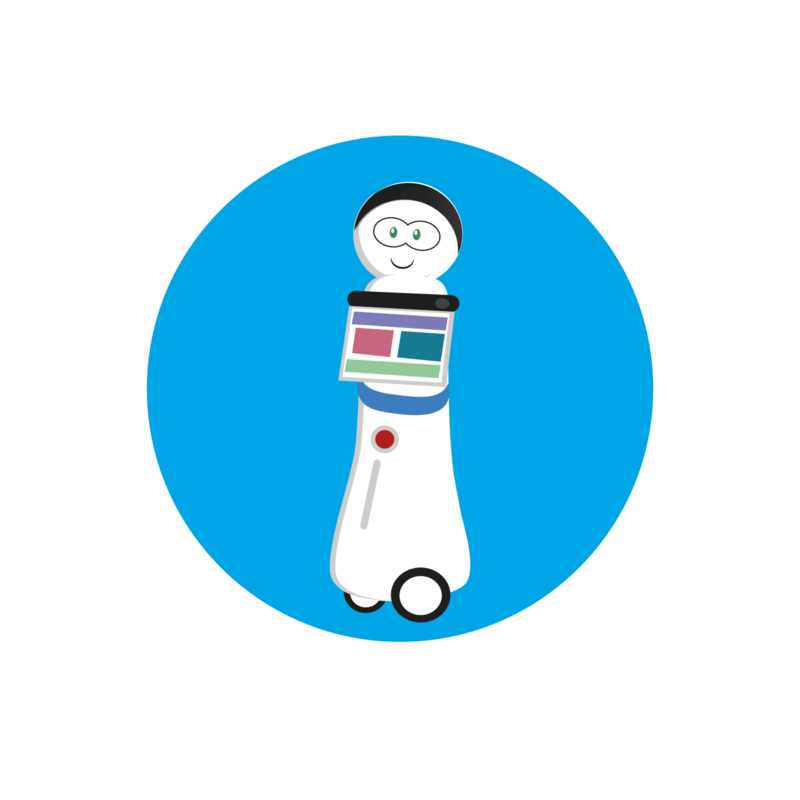 In case you want to be informed about future Webinars about Companion Robots please subscribe to our mailing list by sending an email to info@mario-project.eu with the subject ‘Subscribe’.